Sattva, in association with Indian Railways, organised a session on – Exploring Avenues for CSR. 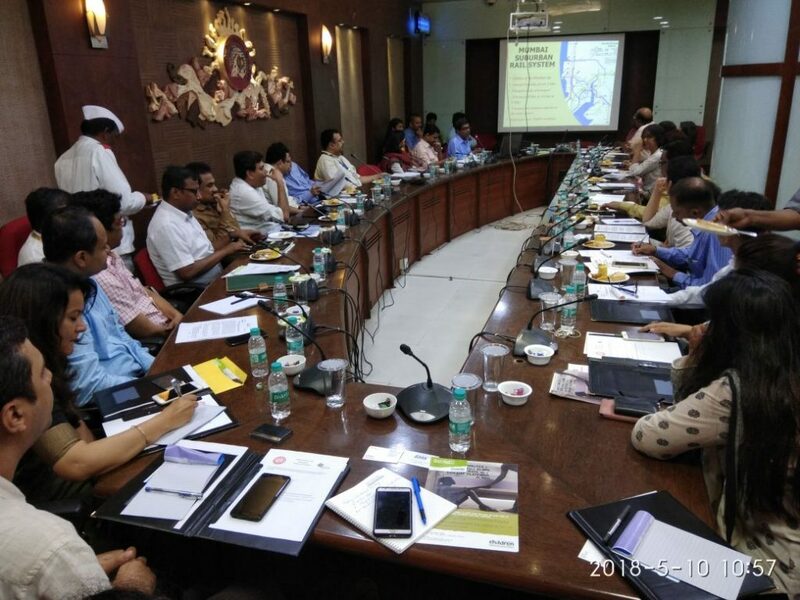 The session was a great opportunity for organisations and CSR practitioners to make an impact on one of the largest rail networks in the world. We had participants representing several companies and organisations such as – Astarc, Crisil, DHL, DP World, Galaxy Surfactant, HSBC India, Kotak Mahindra, Mphasis, Neptune Foundation, Reliance Foundation, Taj Hotels, TCS, Enable India, Enguru, LabourNet, Gaia Smart Cities, RCI, Sampurnaearth, WWF and BORDA. The event started with quick individual introductions of participants. Brief opening talks by senior officials from Central and Western Railways were well received by the audience. They spoke about Railways’ interest in working with corporate CSR teams on improvement of passenger amenities and state of railway platforms. The positive impact and public goodwill that such initiatives generate, were acknowledged by all. Central Railways officials, followed by their counterpart from Western Railways, made concise and effective presentations on the Railways policy on CSR involvement and examples of projects executed, respectively. These were followed by a few select presentations by implementing organisations. The floor was opened for discussion after this. There was a good exchange of ideas, thoughts and next steps to consider.